Many are the Bible verses that stress the Christian’s duty to help the poor and orphaned. The Victorians, for whom the extreme poor were an everyday reality, understood living out the gospel as ministering to these unfortunates of society who begged on the streets and filled the workhouses. 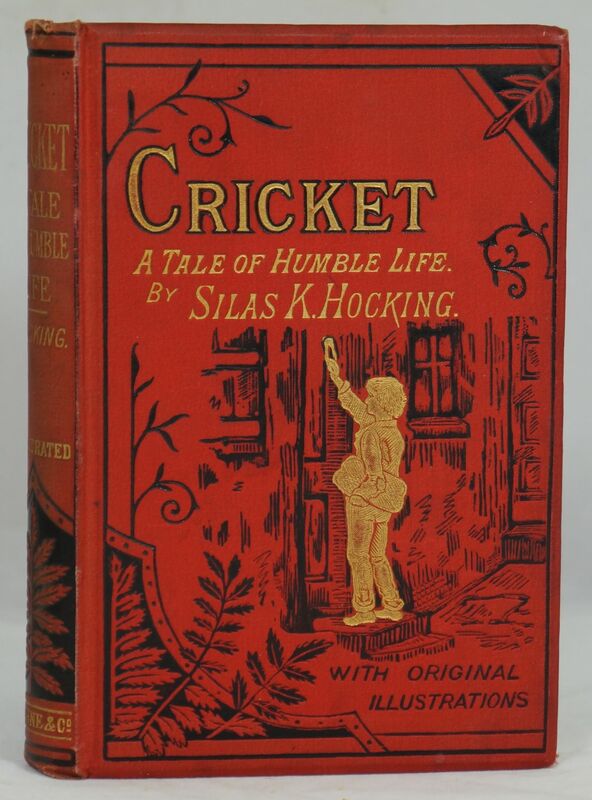 Hocking himself lived out his teaching; he served as a circuit preacher in the poorest district in Liverpool, where he found “joy” in “helping the down and out.” His aim in writing novels was to portray street children not as hopeless troublemakers but as helpless sufferers who desperately needed a Christian to come along and and not only share but embody the saving message of the gospel. Hocking believed “There but for God could be each one of us.” He gave the profits from his writing to charities.